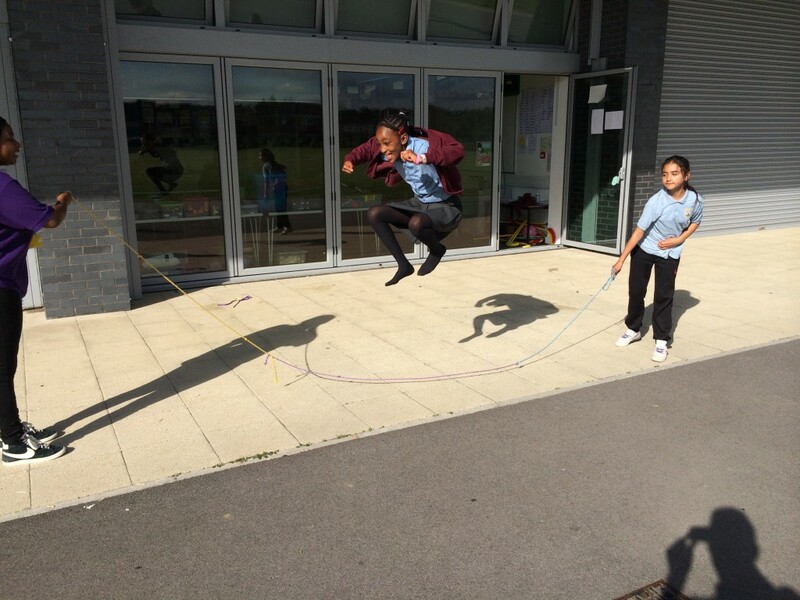 Our afterschool club at Western House is open from school finish until 6.00pm. Each session costs £10.00 which includes a light, healthy snack along with a variety of seasonal fruit. Our staff are always available to help with homework but this is not something we enforce as we understand the children have just finished a long day at school. 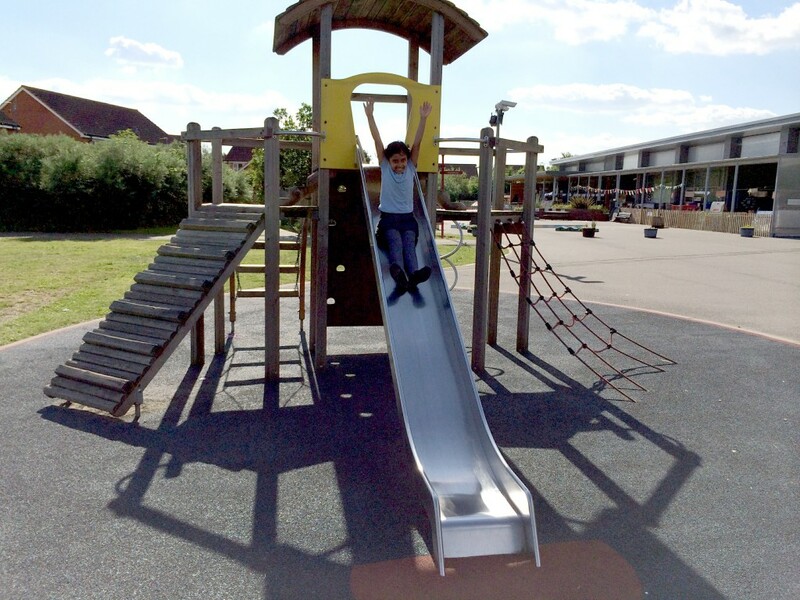 Children who attend can take advantage of a wide variety of toys and activities that suit all ages and ability. 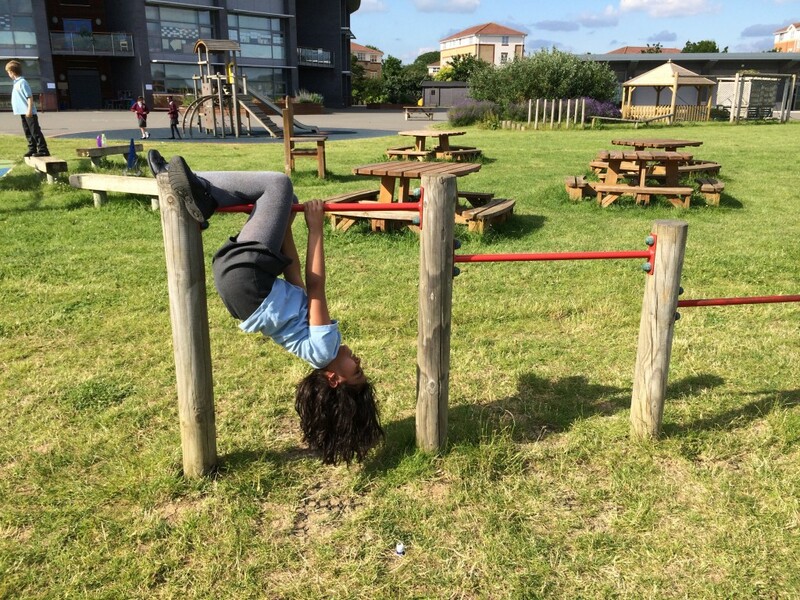 They have the chance to explore large spaces, having access to a hall, playgrounds, ball court, a variety of climbing frames and the school field and which includes a football pitch. 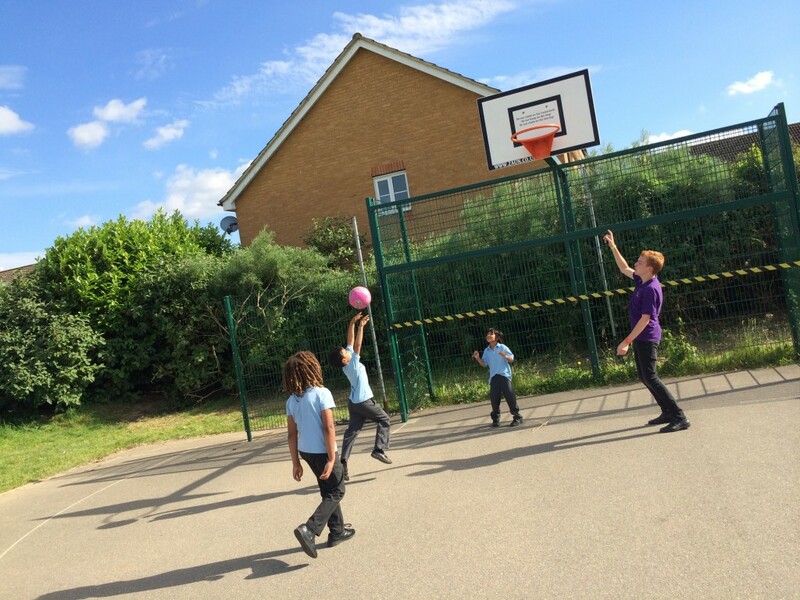 Please note that there is a one-off registration fee of £10 when your child starts attending afterschool. 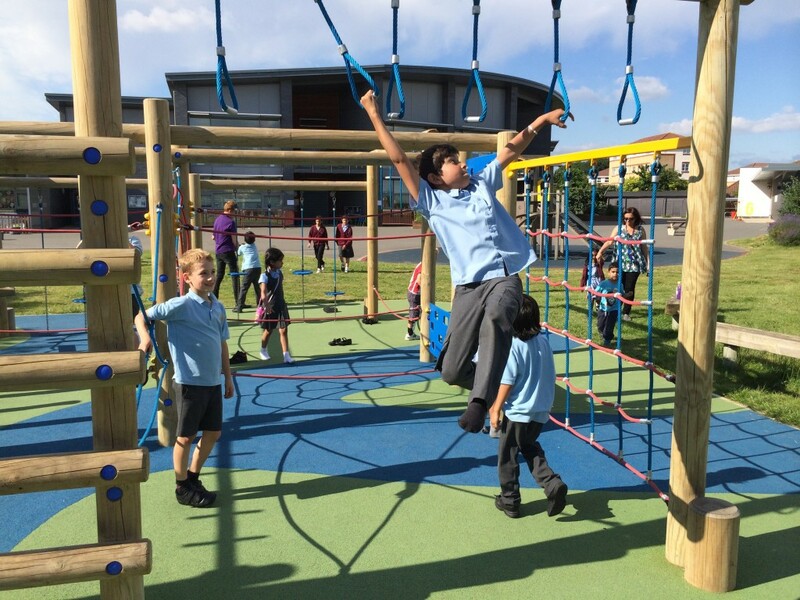 Buzz Kidz are a family run business who offer high quality and affordable play provisions to meet the needs of both children and parents/carers.